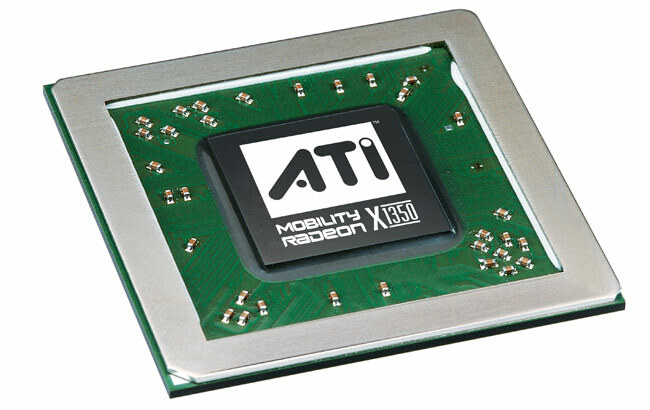 The ATI Mobility Radeon X1450 dedicated graphic card for laptops has an improved relation of performance to current consumption compared with its predecessor ATI Mobility Radeon X1400. Both are part of the lower middle class. The performance can be compared with an elder X600, but technically it is a X1350. Because of the AVIVO engine the card can support the CPU in decoding MPEG-2, MPEG-4, DivX, WMV9 und VC-1 videos.